This article demonstrates how to add a CasaTunes server to the CasaTunes LogMeIn account, and set it up for shared unattended access on your LogMeIn Free account. Before you begin, you'll need to find the server's MAC address. It's located in the bottom right corner of CasaTunes Setup, under the black logo bar. 1. Contact CasaTunes at 888-855-2272 ext. 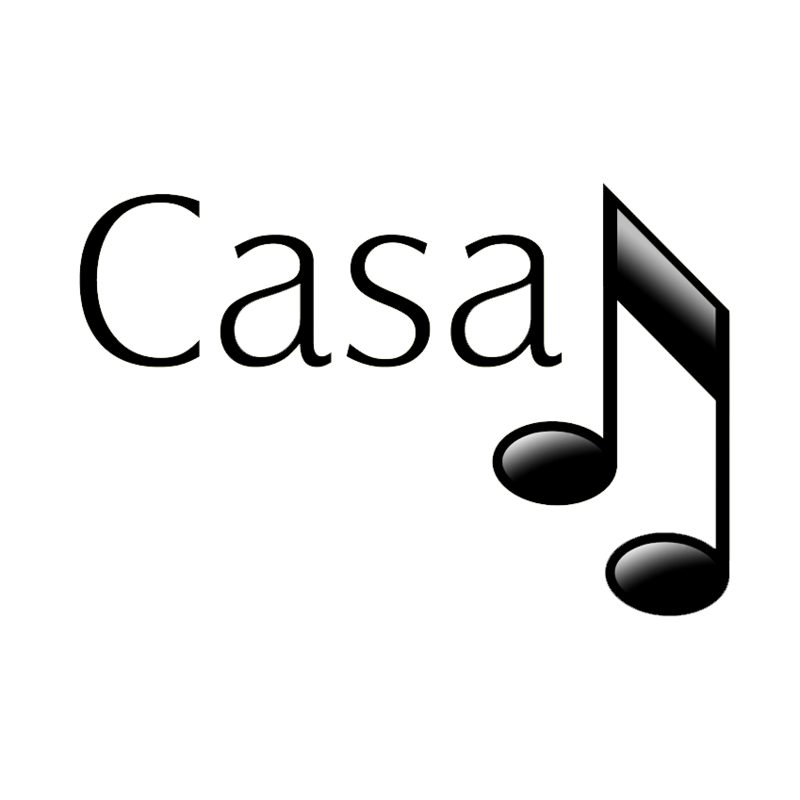 2 or support@casatunes.com with your LogMeIn Free e-mail address. If you don't currently have a LogMeIn account, you'll need to create one. NOTE: YOU WILL ONLY NEED TO FOLLOW THE STEPS BELOW IF LOGMEIN IS NOT ALREADY INSTALLED ON THE SERVER. IF IT IS ALREADY INSTALLED, ALL YOU'LL NEED TO DO IS SEND THE MAC ADDRESS TO support@casatunes.com AND REQUEST THAT WE SHARE IT WITH YOUR ACCOUNT. 2. Check your e-mail for a LogMeIn link. You'll be able to use the same link for every server you add. (Please note that you'll only need to send us your user name once, but because we have to add it to our account manually, the e-mail will NOT be immediate). 3. From the server you're adding (either using UVNC on a remote computer or with a keyboard, mouse, and monitor plugged into it), click on the link and enter the server's MAC address. 4. Click Continue and install LogMeIn on the server. When it's done installing you should see a window that says "Set Computer Access Code". Set the access code to "casatunes." 5. When LogMeIn is installed successfully, you should see this window. Now the server is added to the CasaTunes LogMeIn account. Please contact CasaTunes again with the MAC address of the server, and we will share it with your LogMeIn Free account.